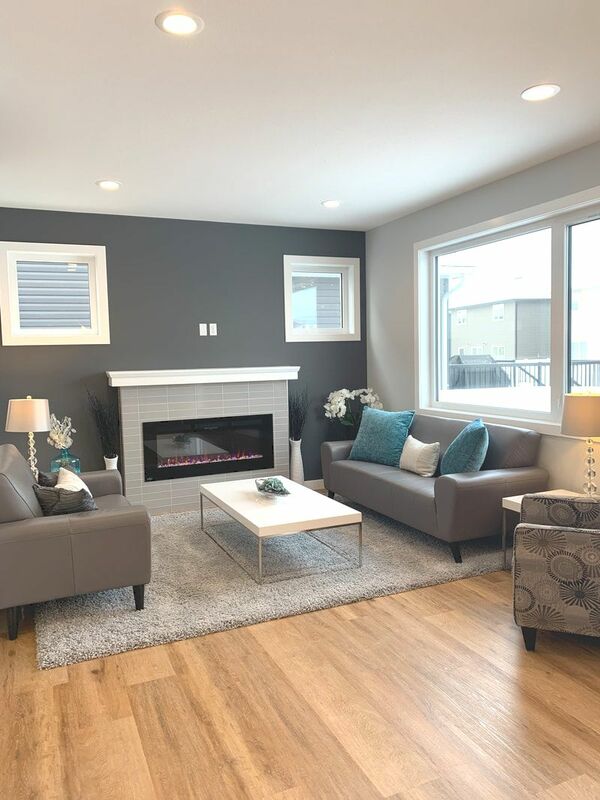 ​Streetscape Homes is a locally owned custom home builder in Saskatoon, Saskatchewan. ​We have been building new homes in Saskatoon since 1999. With a reputation of being the most organised builder in the construction industry. Our attention to detail makes us a sure leader in the home building industry. Delivering on our promises and open communications are two of our most important guiding principles. ​​We do this by very clearly understanding your needs, Defining the scope of the project so you know exactly what we promise to deliver before we start. Following thru with our promises makes your home building experience; Simple, Organized and Stress Free!